With more mobile devices on the job site than ever before, the communications gap and project delays that used to exist between workers in the field and personnel back in the office is quickly fading away. Using the Sage Field Operations mobile app, you get greater visibility into each step of a construction project which helps streamline processes for everything from field reports to real-time capture of payroll data. All key details, including photos, can be reported in real-time, making it easy for teams to submit daily field reports more accurately. This helps identify issues instantly and limits liability in legal disputes. Requests for Information (RFIs), Requests for Proposals (RFPs), and change orders can all be submitted immediately from a mobile device to avoid project delays and update budgets and contracts in real-time. Project managers can easily schedule employees, equipment, and different subcontractors using a digital dispatch board. This helps teams keep up with inevitable scheduling changes and ensures the right people and equipment show up at the right time and place. Time can be managed and tracked on mobile devices from the field – with built-in review and approval workflows -and hours can be sent directly to payroll. More accurate and real-time visibility into actual labor costs throughout every phase of a project can help keep labor costs within budget. An important part of what makes Sage Field Operations so powerful is the comprehensive integration with Sage’s back-office business and project management solutions including both Sage 100 Contractor and Sage 300 Construction and Real Estate. Data entered in the mobile app is synced instantly in real-time with your back office accounting system so your project team will always have the latest information available without any delay from a nightly sync process or transfer of hand-written notes from the field. Plus, all your data resides in one place which eliminates the cumbersome task of running reports from two different systems and manually consolidating the results in spreadsheets. Your entire team, in the office and the field, shares the same project details as soon as they are entered, whenever, wherever. Note: Sage Field Operations is compatible with both Android and iOS (Apple) devices. 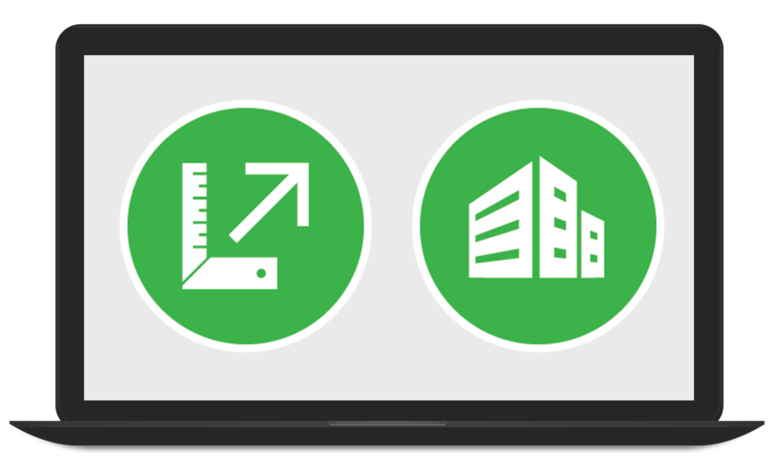 Click below to get in touch and schedule a demo of the new Sage Field Operations mobile app to see if it’s the right fit for your Sage Construction system and workforce.